Finished this…I do love fantasy but I am not a fan of faeries…they are far too squirrelly, tricky and not very nice to humans. This was a fun book…but I won’t be reading about any more fae folk for a while. Can’t stop reading it and it’s not even out until January. It is weird and I am not sure where it’s going but it’s really hard to stop reading it. An tossed out wife…a new wife…a controlling husband…an old formula but it really works in this book. I did have to stop reading this but I may go back to it…I wanted to really love it because it’s a retelling of Little Women but I think it’s written oddly. It’s choppy and I think it sounds unfinished but I could be totally wrong thinking this. It’s as though I don’t trust my thoughts about this book. I may go back to it because I read quite a lot of it but ultimately I had to put it down. It has one review on Goodreads that is written in a foreign language and I can’t find out anything else about it…a ton of people want to read it but that’s all I know. I didn’t think it was a YA book but I don’t even really know that for certain. 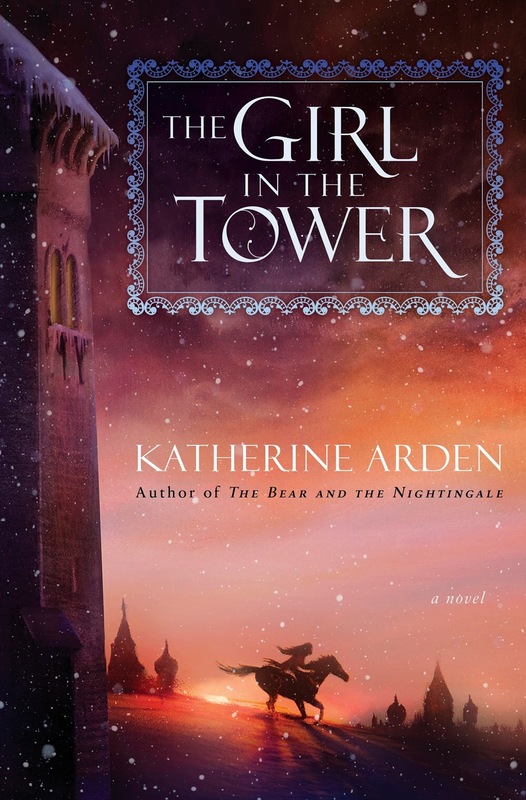 I may have fallen for the cover…which is lovely…but I wanted so much more from this book. 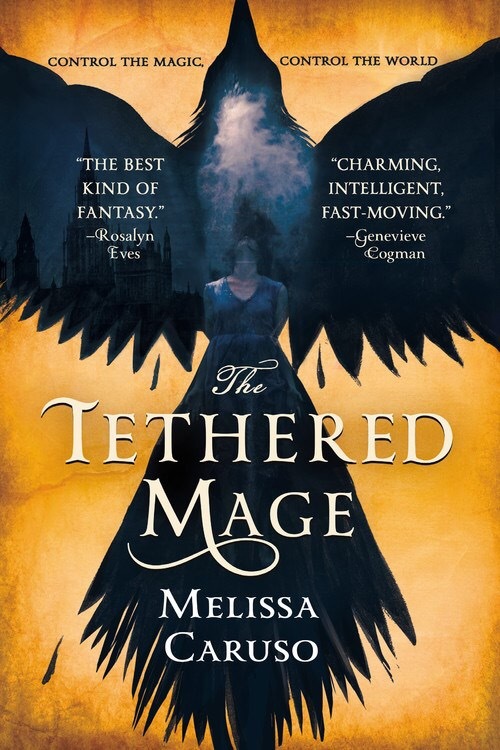 I am still reading and loving this fast paced different fantasy…Lady Amalia Cornaro has to be accidentally tethered to a wild and crazy fire warlock named Zaira. If Zaira is untethered she could set everything on fire. So this relationship is unwanted by both girls yet it’s not possible to untether them. The world building is neat…travel is by boat…I picture Venice like cities and gondolas. The writing is fantastic and there is humor mixed in with danger…my perfect combo! I do not love WordPress…especially on my iPad. I still don’t have Goodreads and NetGalley widgets up and I now have to go back and forth from my iPad to my laptop to do lots of things and it is so annoying. Even posting from my iPad is tricky. All of a sudden I can’t resize pictures so I have no clue how gigantic this last photo will look. I have yet to see what my blog really looks like because I can’t see the sidebar. I miss my blue background and book…that was so me…sigh! So…I guess posting from your laptop isn’t working for you? I know it does take a while to get used to laptops….I used to blog on a desktop, so the laptop was a big change for me. Now I can’t imagine anything else. I guess you got used to blogging on the iPad, and that’s your comfort zone. I hope you find your WP love soon! 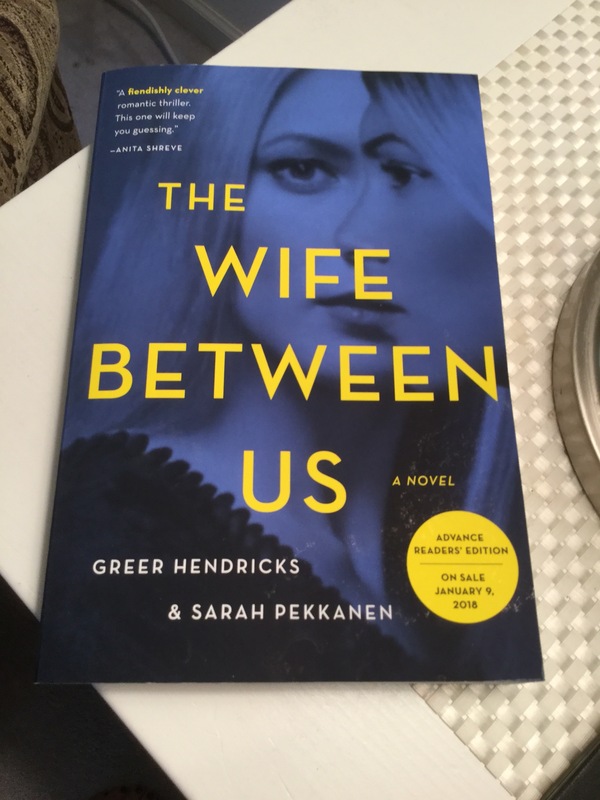 I want to read that book The Wife Between Us. My comfort is my iPad but hopefully I just need more time! You will love that book! 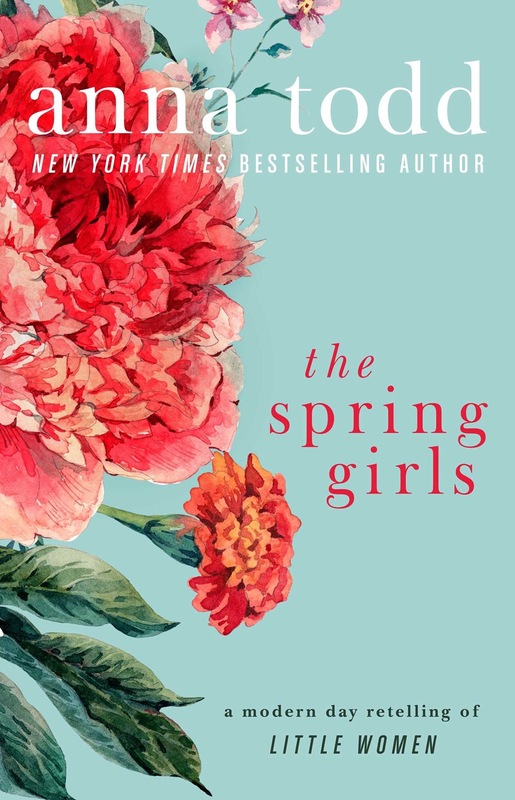 I wonder if they’re going to edit The Spring Girls some more. I hope you get used to WordPress and learn to love it. I don’t know. But I bet you might have that same feeling if you even just read a chapter or two. And about WordPress? I hope the same thing. 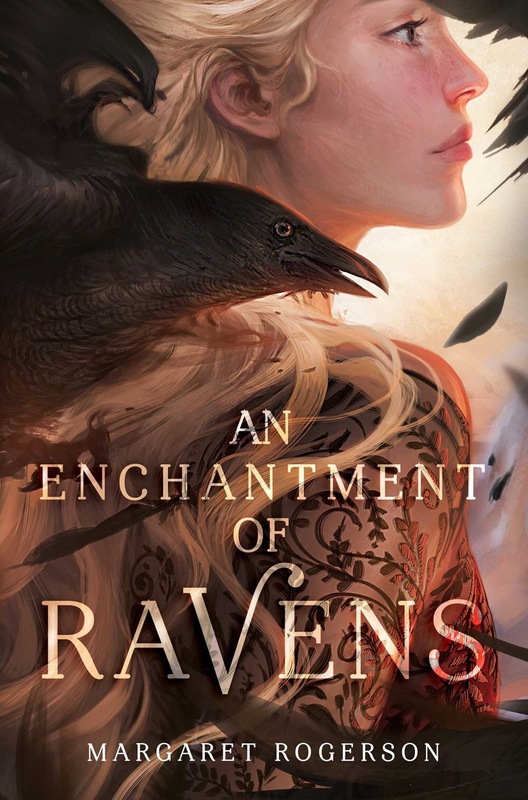 An Enchantment of Ravens looks really good. And I love that cover of foreign Bodies- that retro style always appeals to me. I know what you mean…it appeals to me, too! I know what you mean about that retro style! Greg…I tried to comment on your blog but it won’t let me! I am so sorry! The Wife Between Us is getting some great reviews so I look forward to your thoughts on it. Re blogging platforms: it takes me forever to get used to anything new, any changes, etc but, once I do I can’t remember how it was before. Maybe that’s my age showing, lol. I hope things become easier for you with WP. Thanks, Mary. I do, too! You are working from a mobile device so are you using the WP app from the iTunes store? I suggest you use it if you aren’t currently. I am and it is still a mess! It’s so easy to resize tho! Just click on the photo and drag in or out at the corner. Yeah, I feel an iPad is limited for some things. I do everything on this laptop here. And yes, WP is not as diverse as Blogspot. 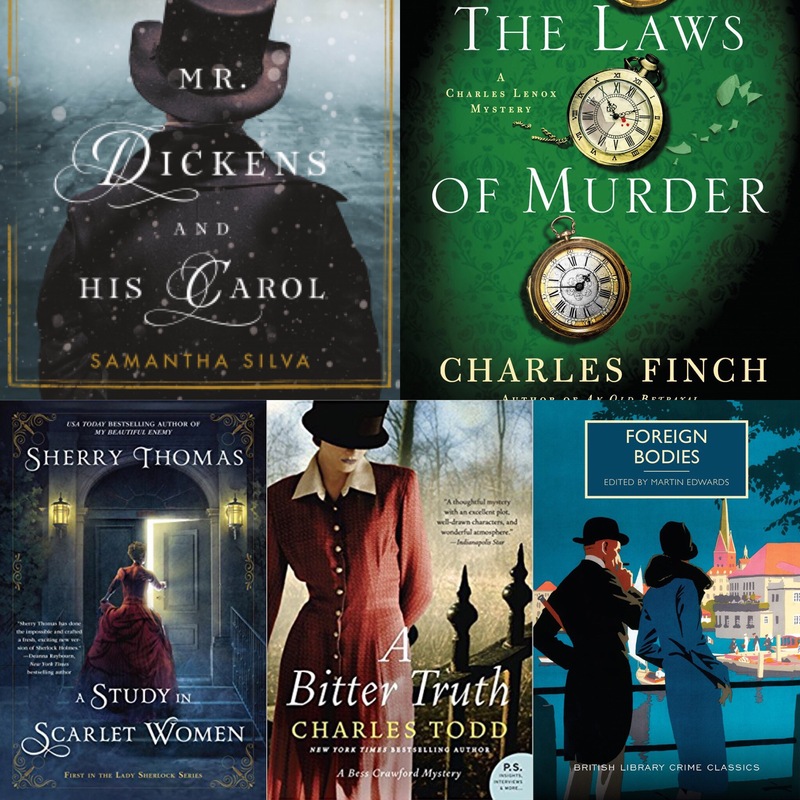 I have that Raven book and the retelling of Little Women on my TBR. I’m not a fan of angels and dragons in fantasy. You might love Ravens! I do feel restricted by WP.